Welcome. Episode No 23 is here. 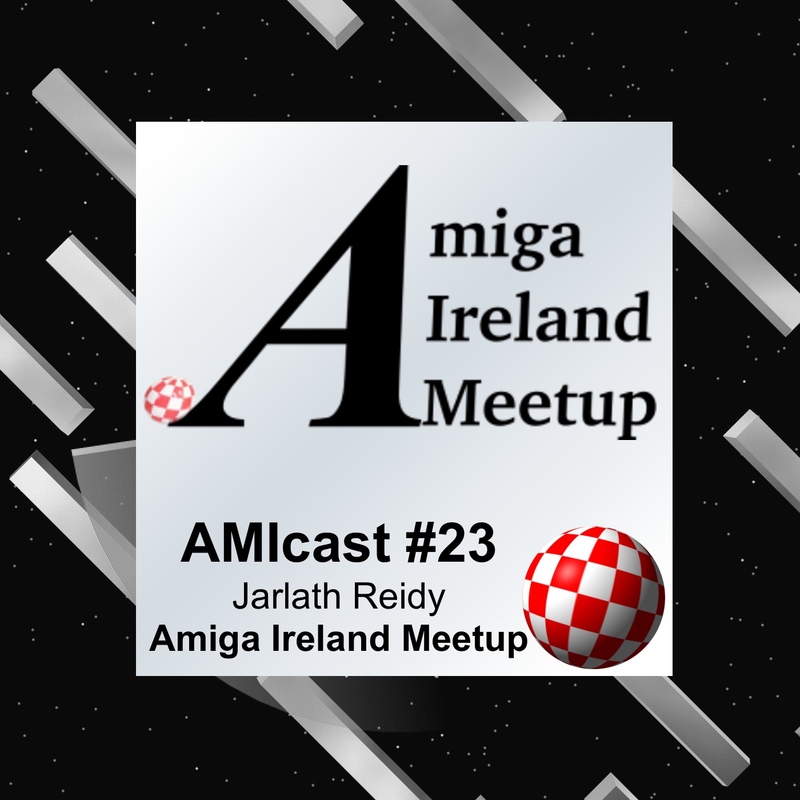 Today our guest is Jarlath Reidy. 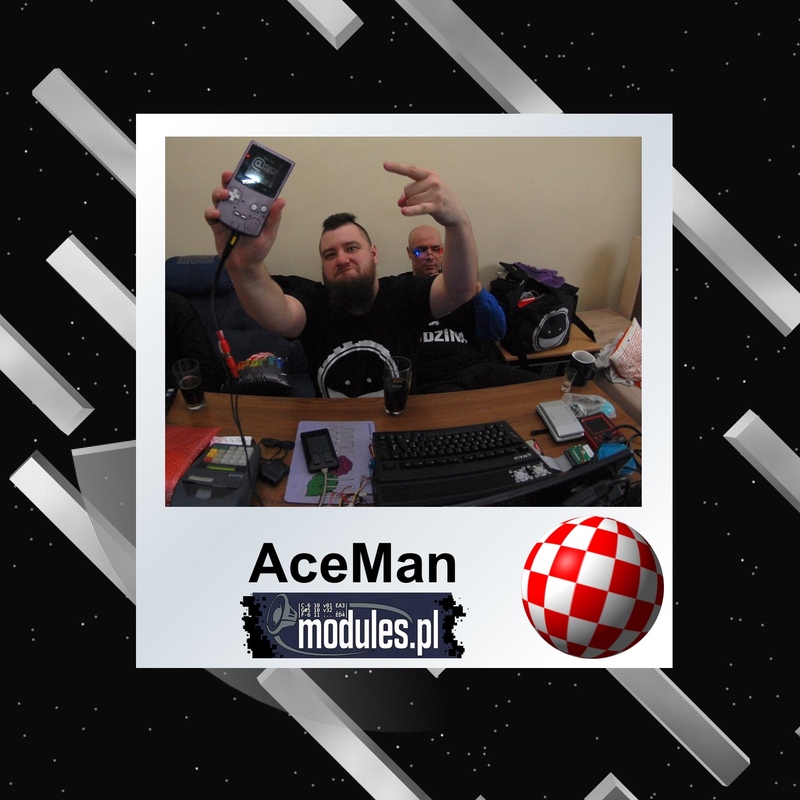 He is from Ireland and you should already know, he is one of the guys behind Amiga Ireland Meetup. It's a great party, let's talk about it and more.